Those hoping to see some exciting new hardware revelations at WWDC were left sorely disappointed as Cook, Federighi and co. waxed poetic about the new software features of iOS 8 and OS X 10.10 Yosemite. But just because nothing was unveiled at the conference’s keynote, this isn’t to say that some of the touted products aren’t on their way, and having delved the new beta of Xcode 6, one Apple enthusiast has already spotted signs that newer, larger iPhones and iPads could be on their way. 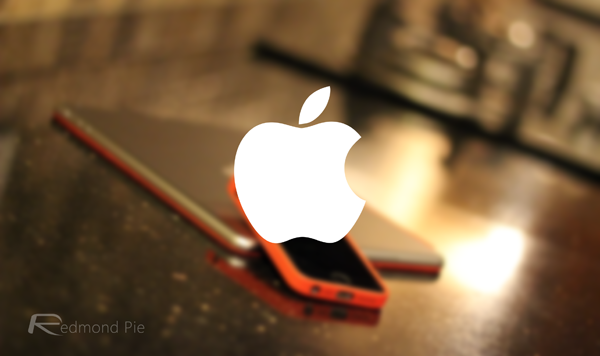 Before WWDC began to take a stronghold on the tech news scene over the past week or so, the headlines and column inches were dominated by clues relating to Apple’s next-gen iPhone. The device, which we believe will arrive in two larger size configurations, will reportedly offer a brand-new form factor akin to the iPod touch / iPad Air, and although we’ve seen many a 3D print-out of the purported handsets, this is the first major clue we’ve gotten directly from Apple. 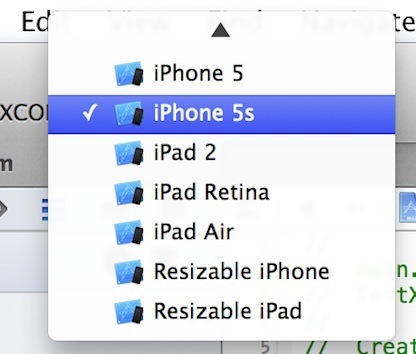 As per a report by Mac4Ever [Google Translate], the “Resizable iPhone” option in the iOS simulator is also accompanied by a “Resizable iPad” setting, separate to that of the iPad 2, iPad Air and iPad Retina – otherwise known to us as the iPad mini with Retina display. Allied to the reports of a larger iPhone or two on the horizon, we’ve also gathered that Apple may be planning an “iPad Pro” device with an even larger display than the iPad Air, and although the speculation hasn’t been as rife as with the iPhone 6, it remains a notion that the rumor mill has struggled to shake off. It’s basically certain that Apple will introduce a new iPhone this year, as it has done every year since 2007, but with these Xcode excerpts falling nicely in line with reports, we can be just that little more confident of a 4.7 and 5.5-inch iPhone – along with the iPad Pro – hitting the retail market later on this year. Surely, as time goes on and iOS 8 continues to roll through the betas, we’ll have an even better idea of what’s in store, and you can be sure that if anything intriguing does arise between now and the GM release, we’ll have it covered here at Redmond Pie!